Courtesy of Corporate South Realty,Inc. Directions: TAKE NOCCALULA ROAD/12TH STREET UP MOUNTAIN, TURN RIGHT ON MAITRE, NEXT TO OLD BURTONS STORE, FOLLOW MAITRE, TAKE 1ST RIGHT, HOUSE ON RIGHT. 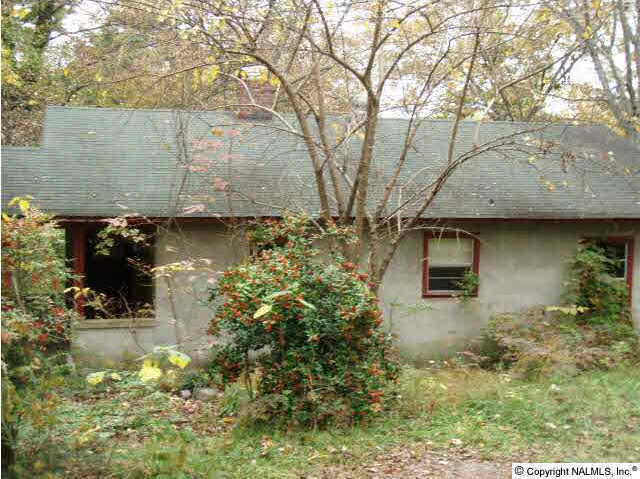 Please, send me more information on this property: MLS# 550670 – $26,000 – 124 Kyle Place, Gadsden, AL 35904. I would like to schedule a private showing for this property: MLS# 550670 – $26,000 – 124 Kyle Place, Gadsden, AL 35904.